You want to give a glam touch to your keys? 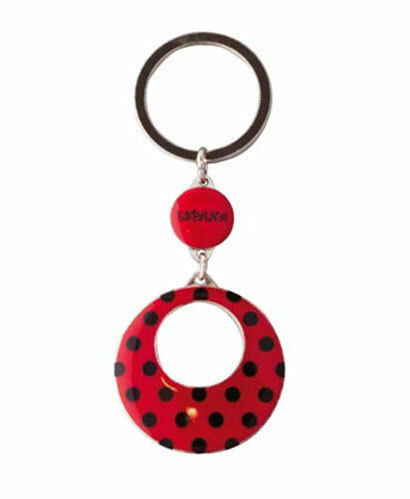 We propose you these funny key rings, very flamenco. The ideal gift for those who want to be cool, but without sepnd a lot of money.